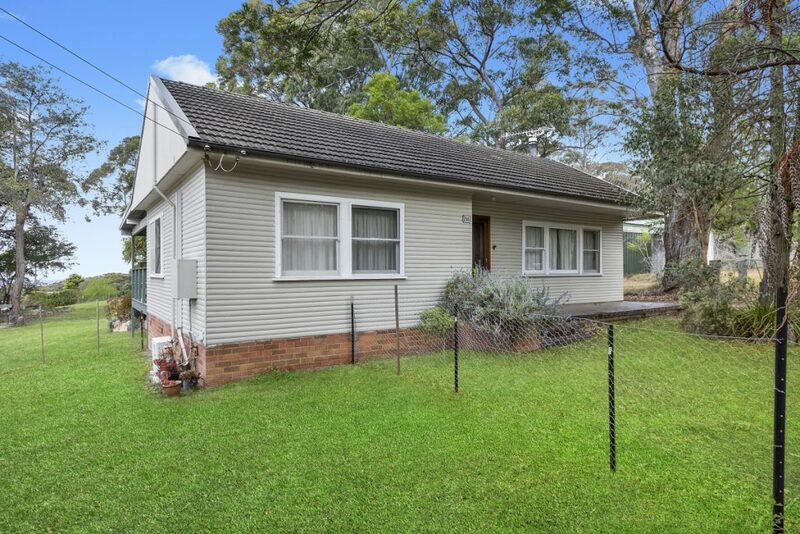 3 Bedroom weatherboard home , fully fenced with shedding on level 2032m2 block. 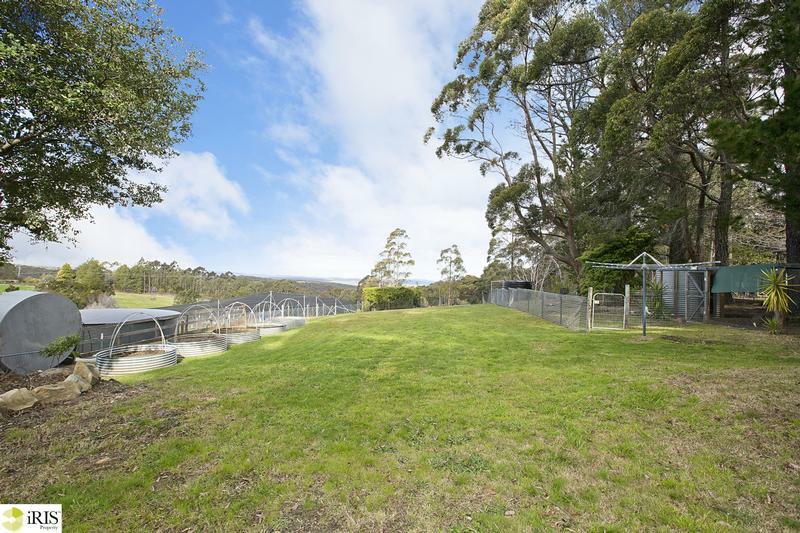 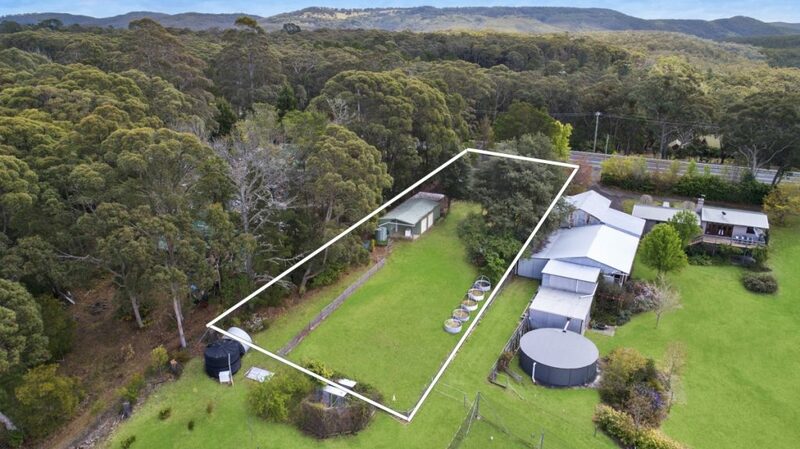 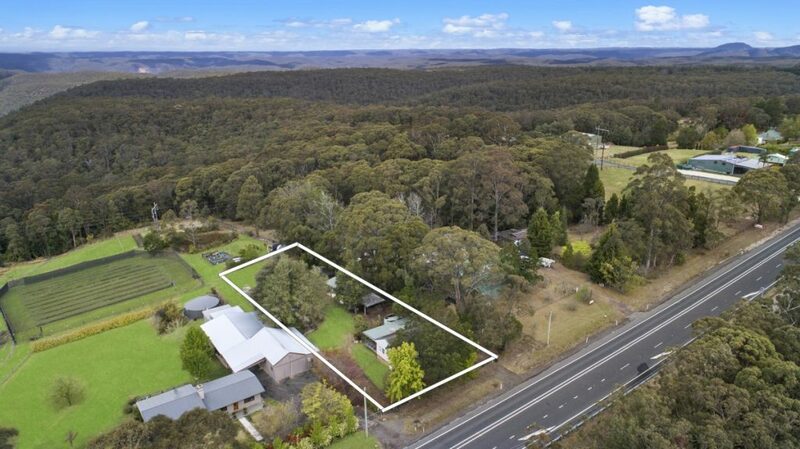 2663 Bells Line of Road presents an excellent opportunity to purchase an entry level acreage with nothing to spend, a character weatherboard home and a level 1/2 acre. 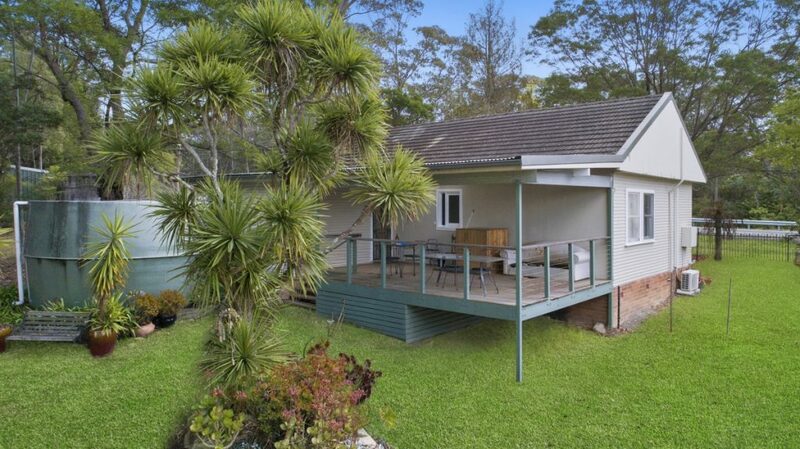 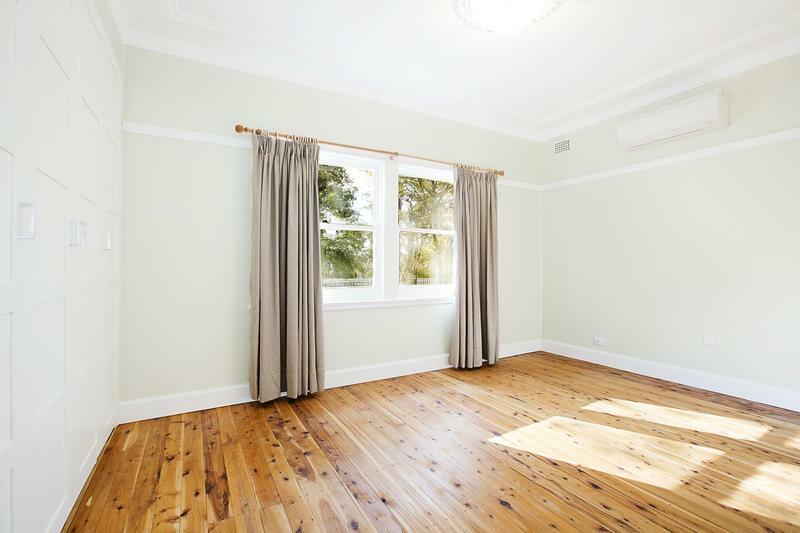 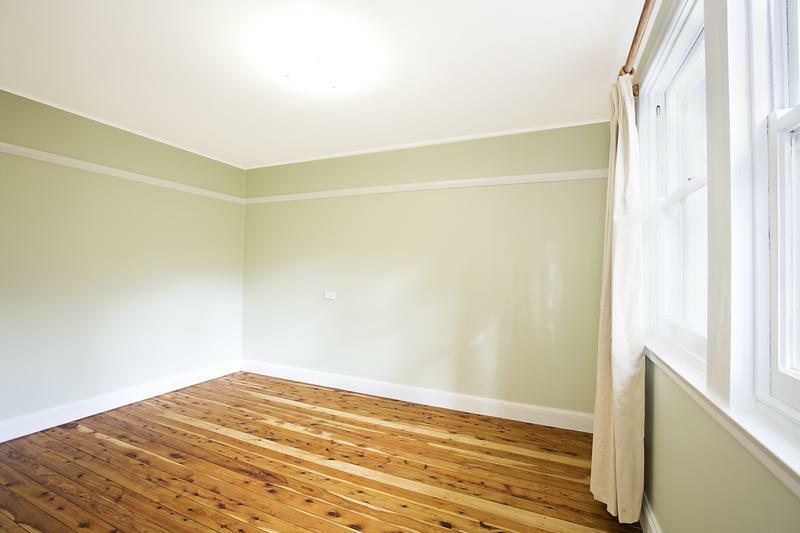 ~ Delightful weatherboard home with high ceilings, polished timber floors and abundant natural light. 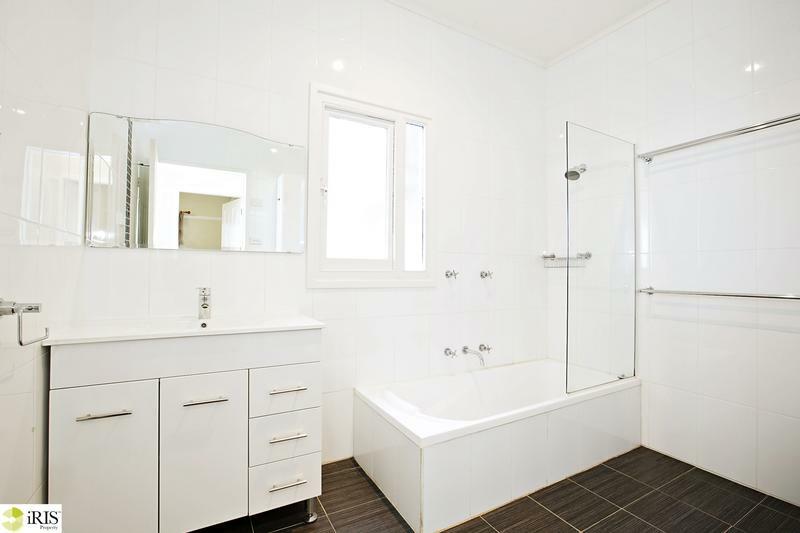 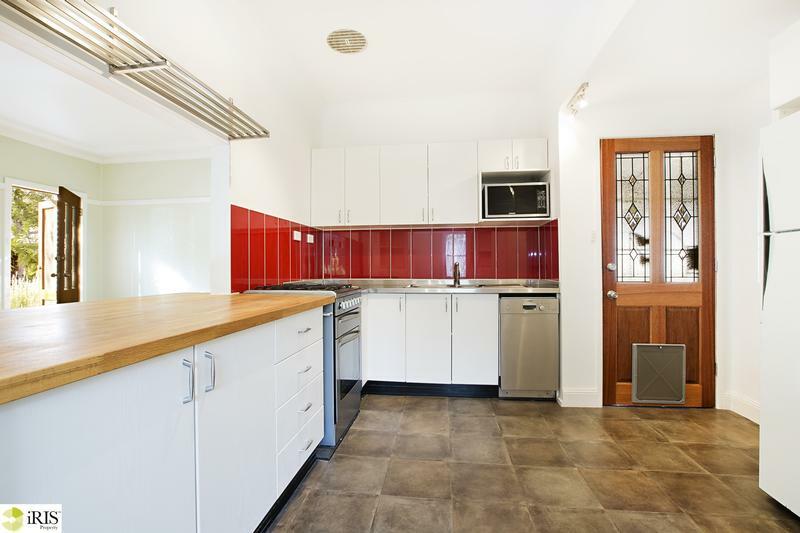 ~ Three spacious bedrooms, updated kitchen with stainless 900 mm gas cook top and dishwasher. 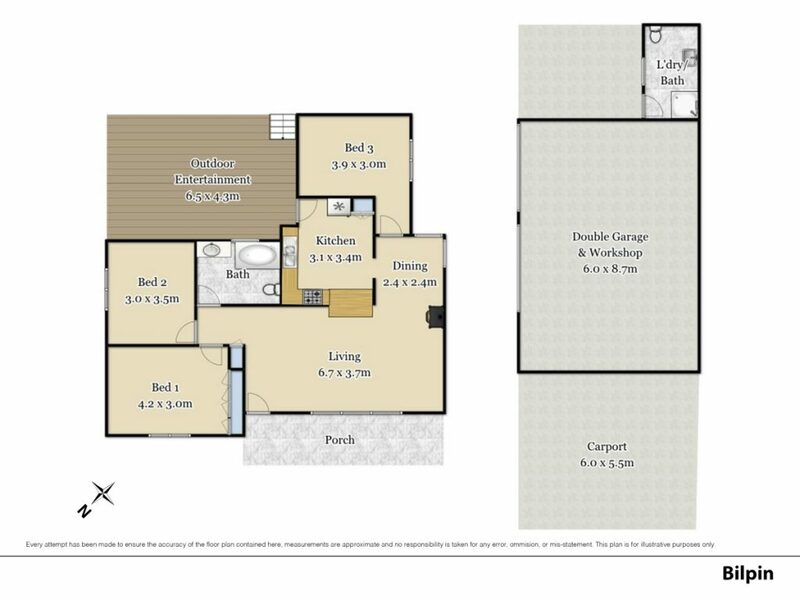 ~ Open plan living room with combustion fire and reverse cycle air-conditioning. 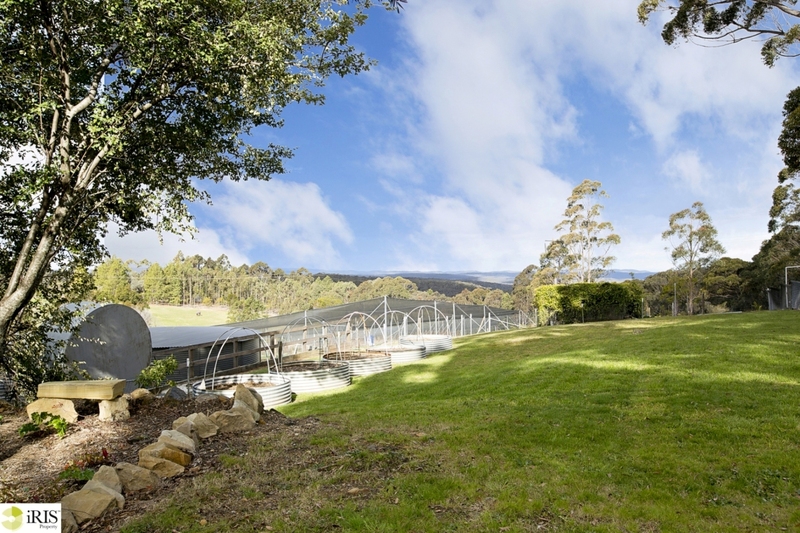 ~ Large covered rear deck overlooks level block with fabulous rural vistas over national park. 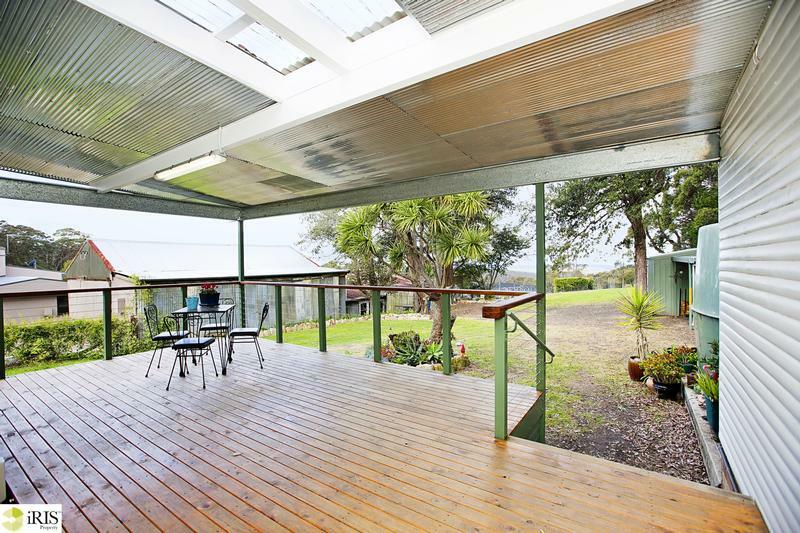 ~ Easy near level stroll to Bilpin School and town center. 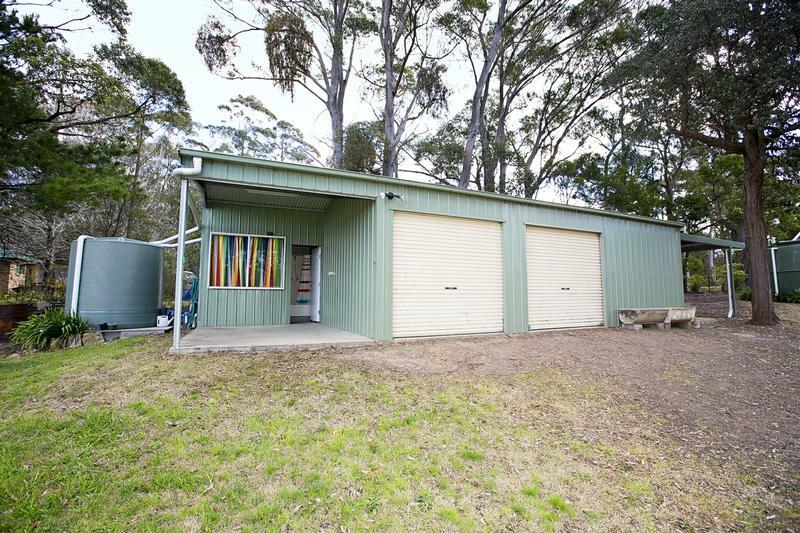 ~ Double carport and lock up shedding for two cars plus workshop area. 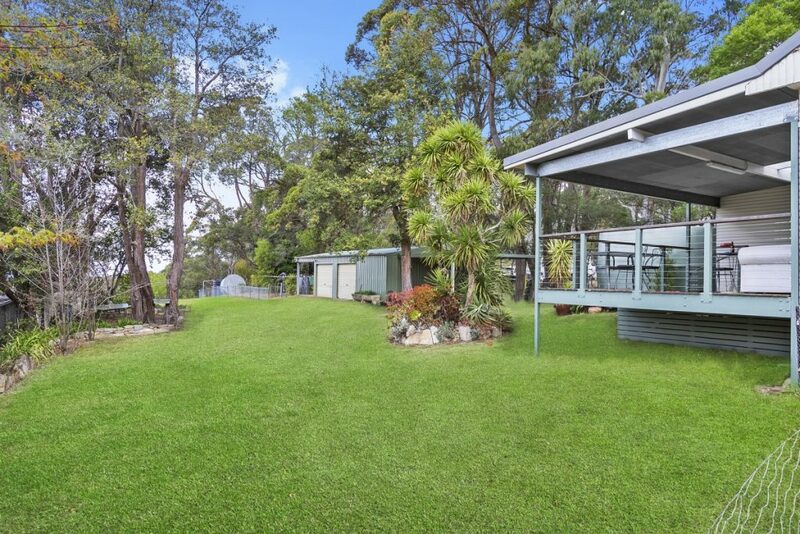 ~ Fully fenced established grounds with raised vegetable garden beds. 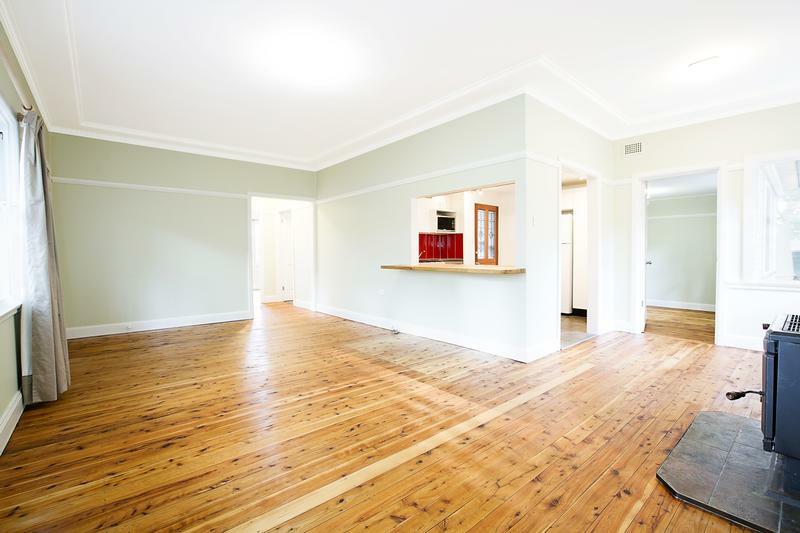 Photo ID is required to be sighted at all viewings.